Learning Goal: In today's lesson you will learn about the differences in Canadian, British, and American spelling. 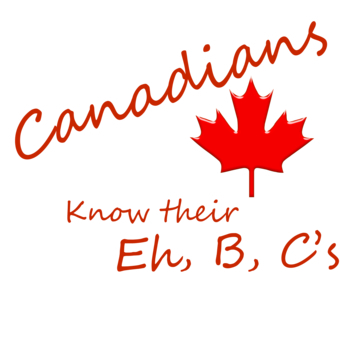 You will also learn some rules governing Canadian spelling. Look at the word pairs below and pick out the correct spelling for each. a dictionary of American English. Canadian spelling lies somewhere in the middle. When you have a choice between two different spellings, be consistent in your selection. You should pick one spelling and stick with it. If you consult a dictionary, the spelling listed in a Canadian dictionary is the preferred spelling. Remember when you attend a Canadian university, they will expect you to use Canadian spelling.